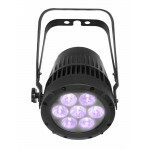 ELAR QUAD PANEL - Sku# EAR874 - 16 X 10W Cree Quad LED - No colored..
ELAR QUAD PAR - Sku# EAR886 - 9 x 10W CREE Quad LED - No colored shadows..
Opti Quad Par Features . 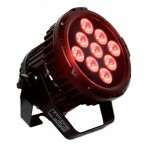 18 x 4W Quad RGBW LEDs . 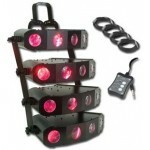 New Quad Color Technology .. 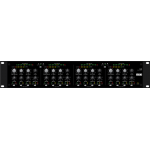 The C4 Quad Compressor / Limiter / Dynamic Equalizer presents matchless feature, performance and .. 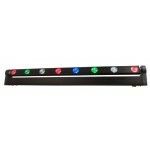 Combining familiar front panel controls with the accuracy and performance of digital signal proce.. 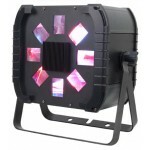 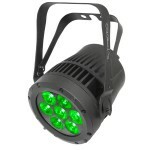 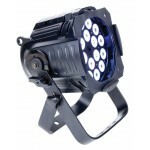 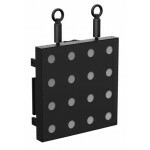 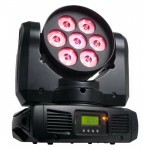 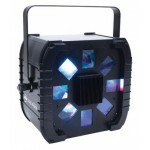 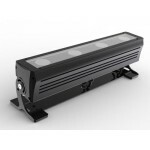 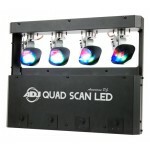 The Inno Color Beam Quad 7 is a high performance LED Moving Head fixture that offers a hard-.. 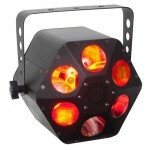 The ADJ Quad Phase GO is a rechargeable lithium battery powered Moonflower effect that offer..
ADJ's Quad Phase HP is designed to fill a room and dazzle a crowd with dozens of razor sharp be..
Now even brighter! 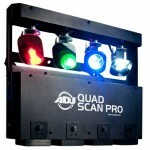 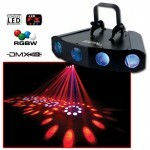 ADJ's Quad Scan Pro is designed to scan the room and dazzle a crowd with its.. 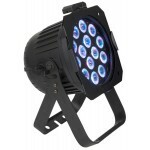 The ADJ Sweeper Beam Quad LED creates exciting lighting effects with it’s quick sweeping beams ..
COLORado 1-Quad IP loads seven quad-colored LEDs into a compact, robust IP66-rated housing. 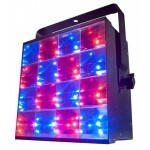 Gain ..
COLORado 1-Quad Tour loads seven quad-colored LEDs into a compact and robust housing. 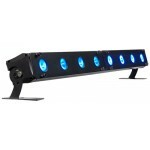 The incorpo..